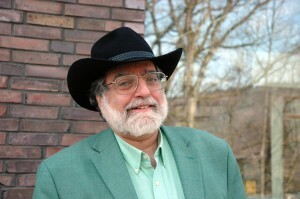 Larry Krumenaker, a U.S. science writer based in Atlanta, Georgia, was the fourth “Journalist in Residence” at the Heidelberg Institute for Theoretical Studies (HITS). A jury consisting of science journalists and scientists from universities, Max Planck Institutes and HITS chose Krumenaker for the HITS Journalist in Residence scholarship 2015. Larry Krumenaker studied Astronomy at Case Western Reserve University and received his doctorate in Science Education from the University of Georgia. He also holds a degree in Planetarium Education. 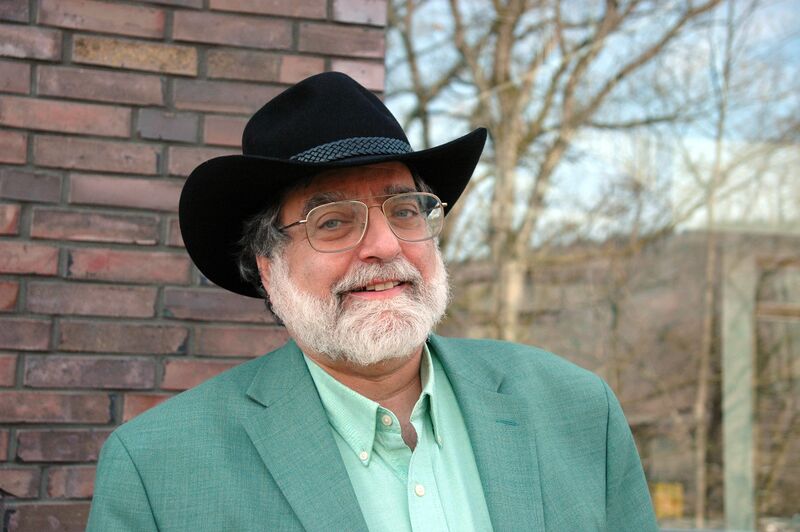 Larry Krumenaker has been working in the area of science writing for more than 25 years. He is especially interested in the teaching of scientific content in astronomy and astrophysics. He is editor of “The Classroom Astronomer”, a practitioner journal for classroom teachers of astronomy. He also edits the “Journal and Review of Astronomy Education and Outreach“, a scholarly publication of Research, News and Commentary. Moreover, he has worked in television and radio news as well as for print media, also including the German papers “Die Zeit” and the “Frankfurter Allgemeine Sonntagszeitung”.